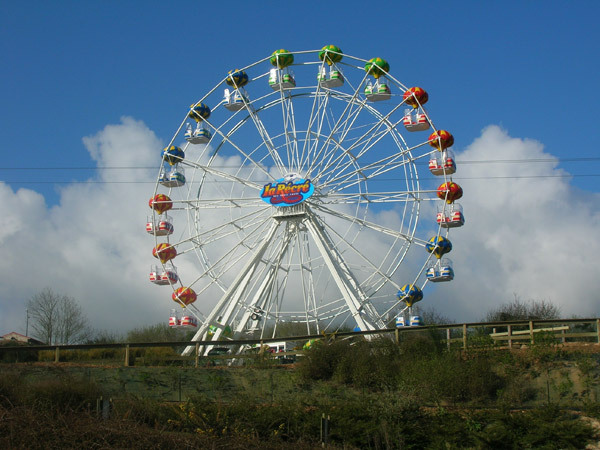 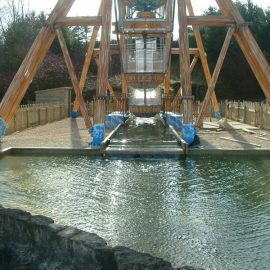 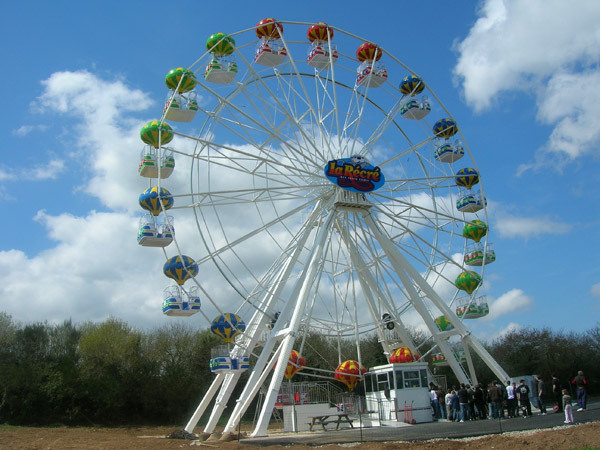 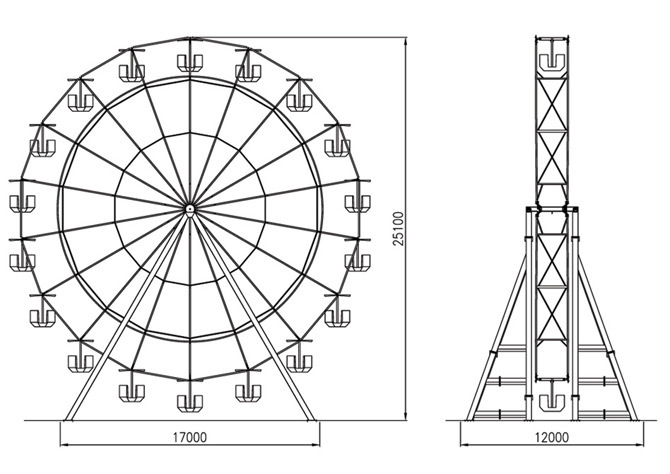 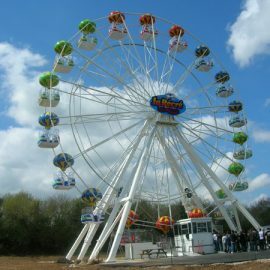 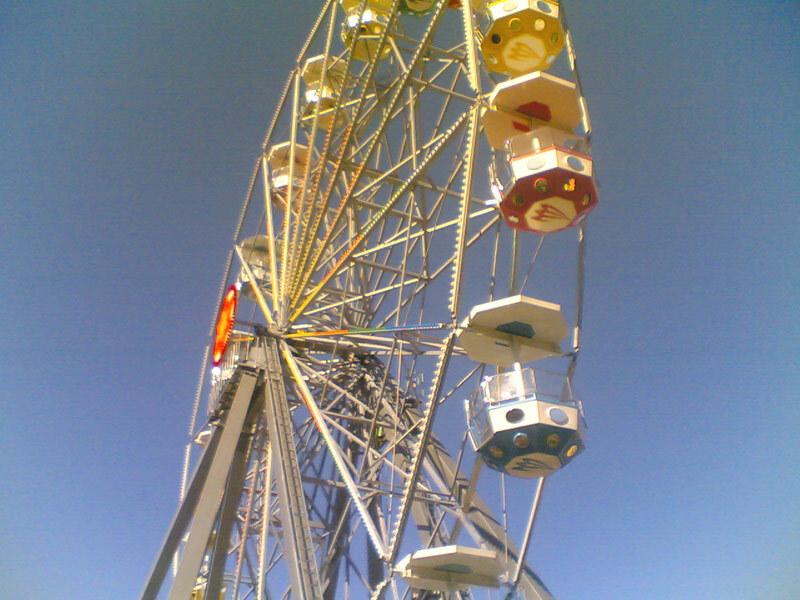 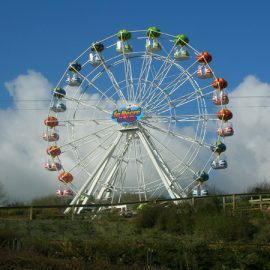 Also a 25 meter Wheel is possible with Technical Park. 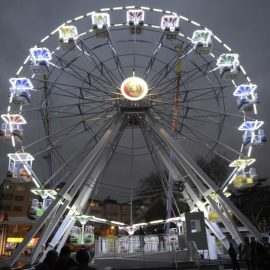 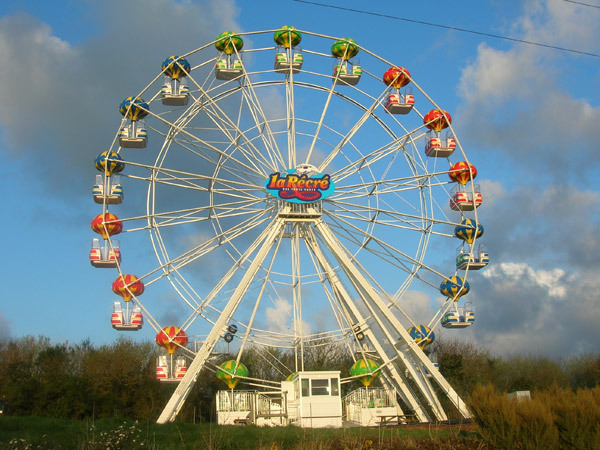 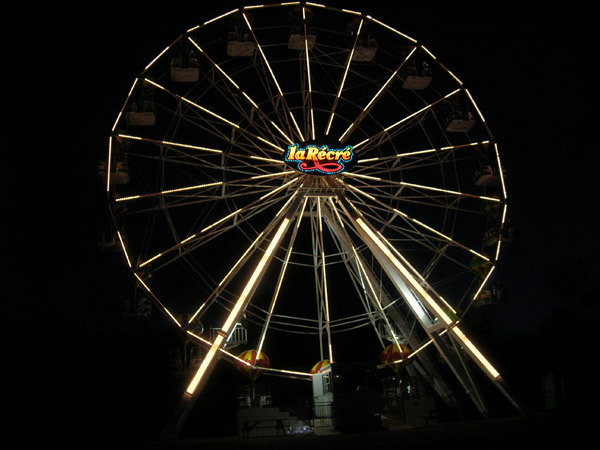 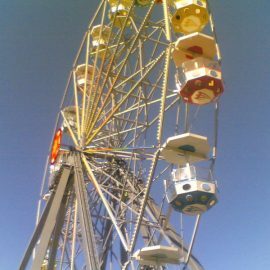 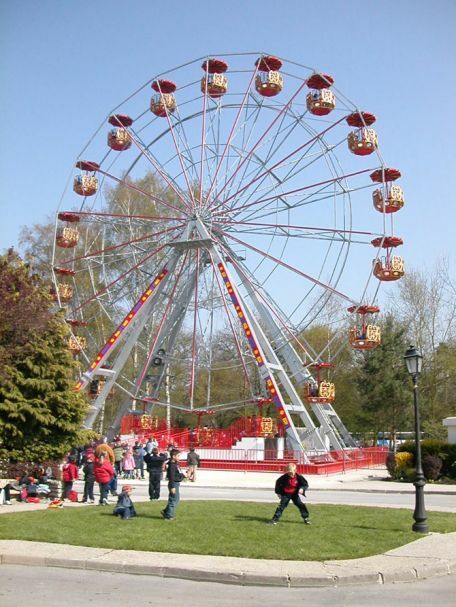 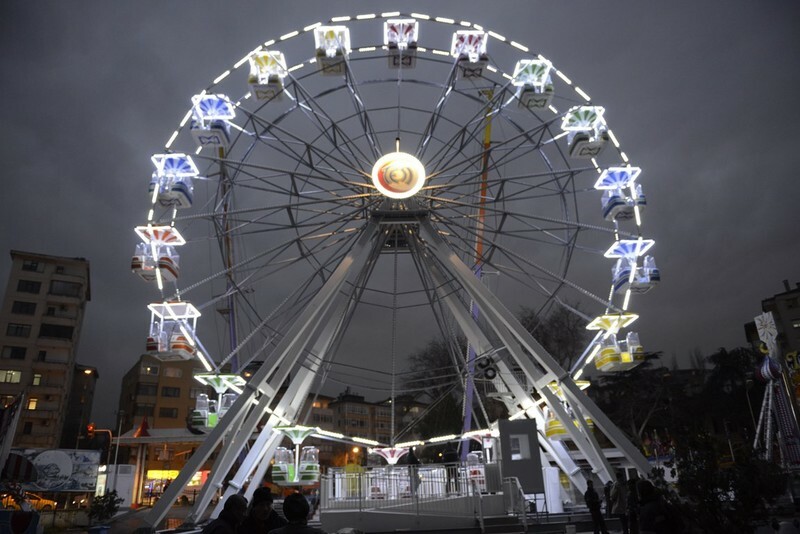 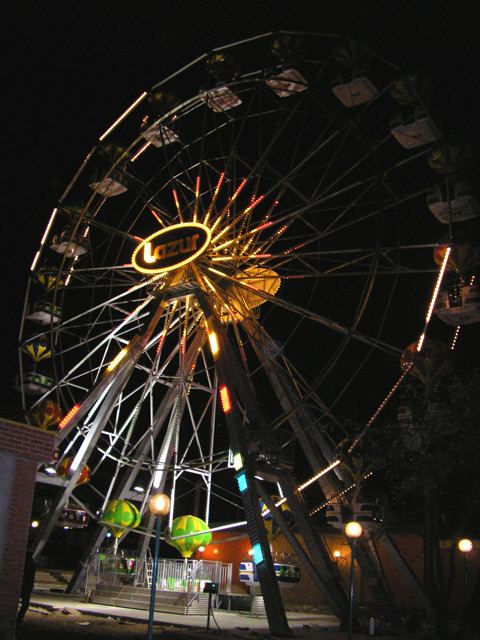 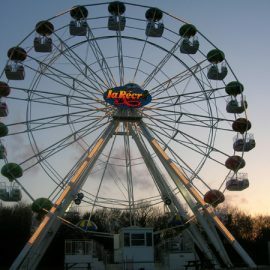 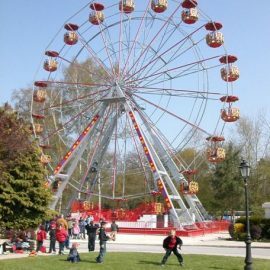 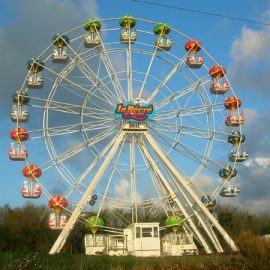 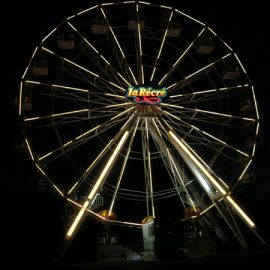 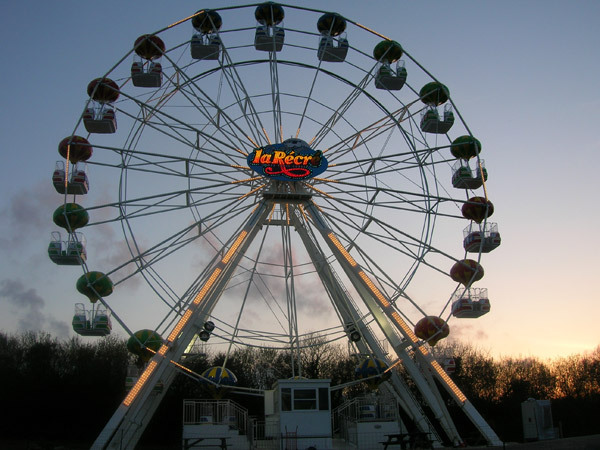 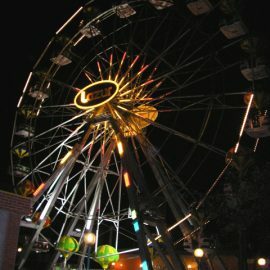 Offering 18 gondolas with 6 places each this Wheel finds its way in many parks and funfairs because of its attractive look in a compact size. 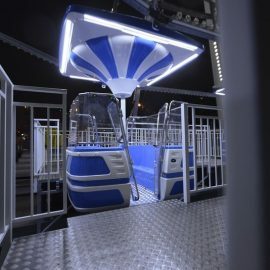 The customer can choose from several different gondolas: standard, wood style, venice style or the balloons… and all the colours can be customized! 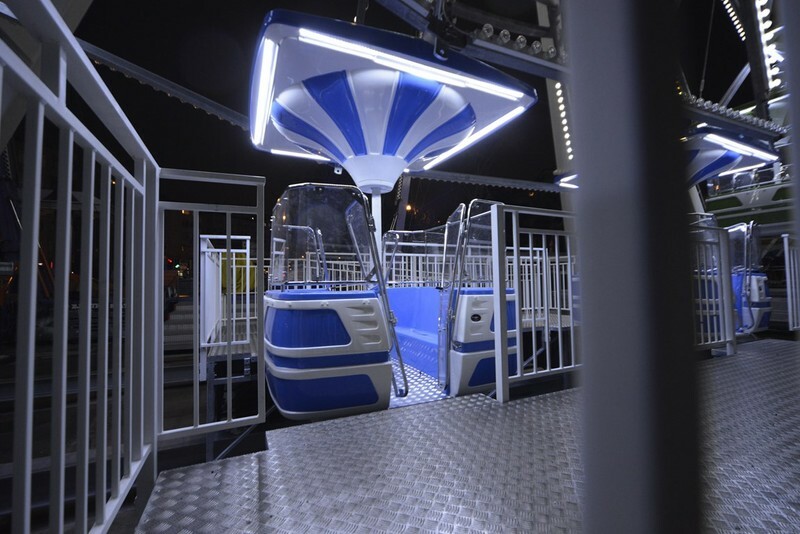 Balloon shaped gondolas are very appraised by children and a turning system is also available to offer them more fun. 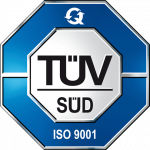 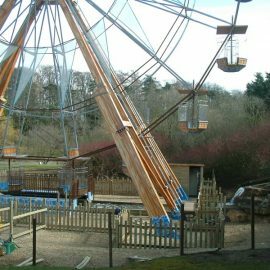 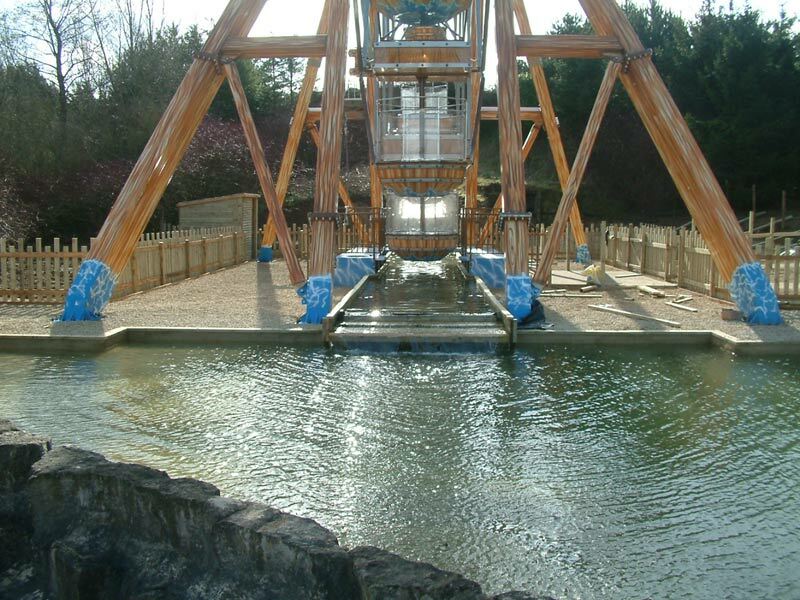 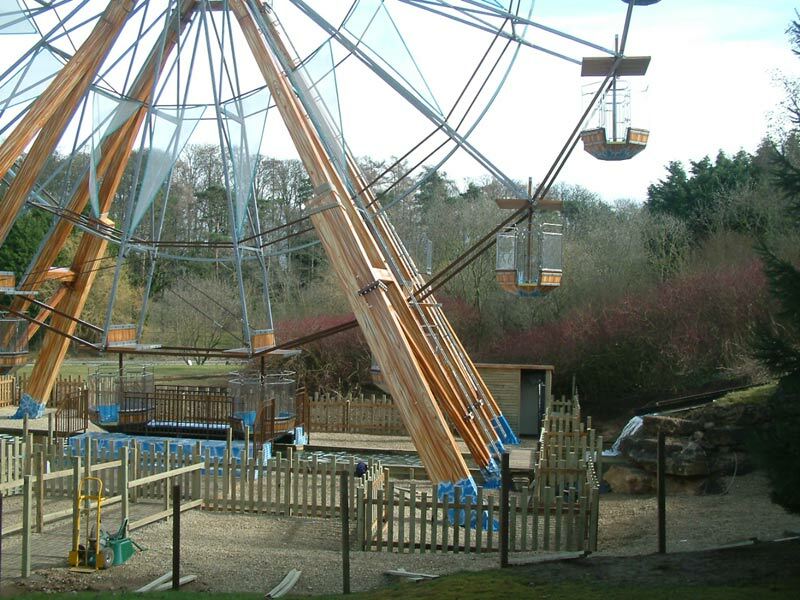 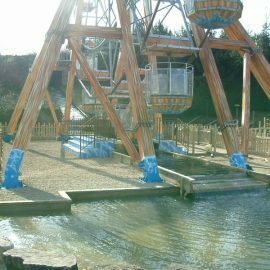 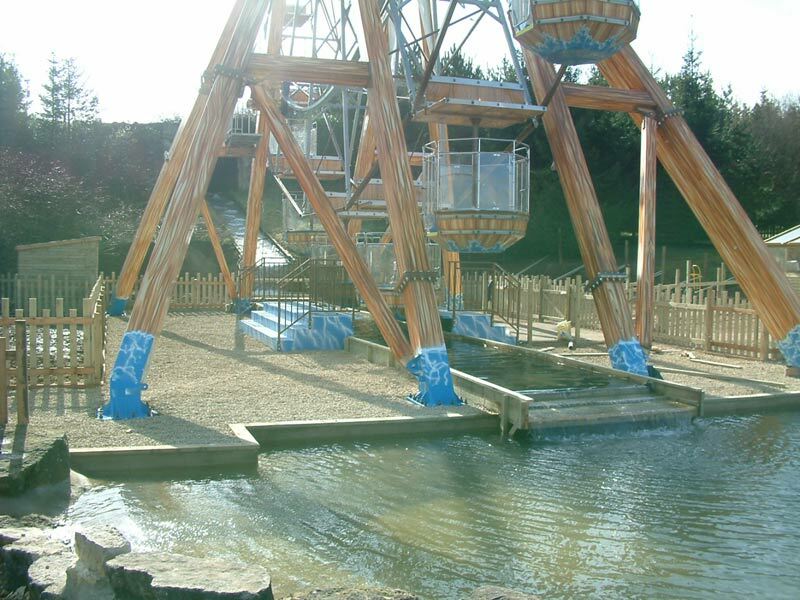 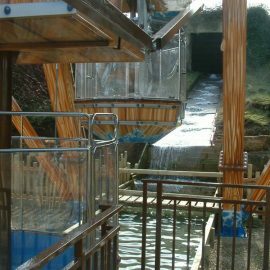 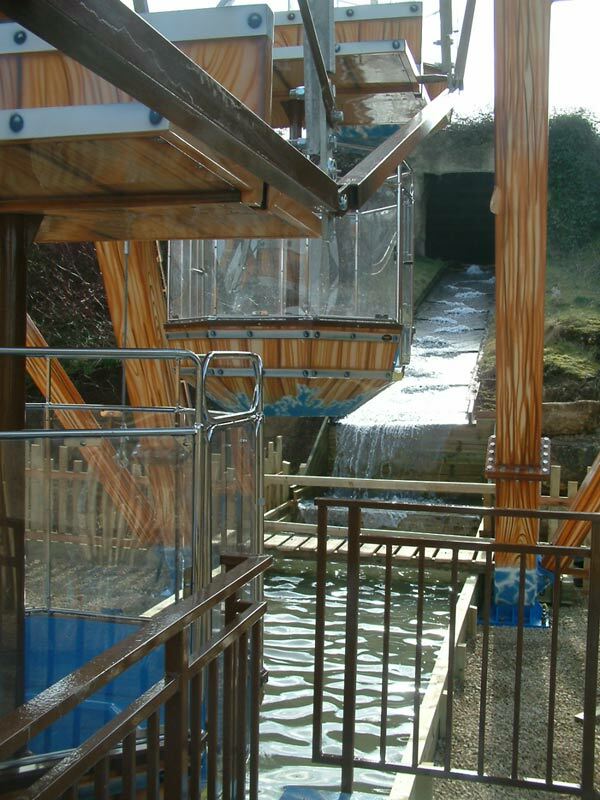 Taking place in a Technical Park’ Wheel means to enjoy a panoramic view in a safe and comfortable way becuase all our gondolas are made out of galvanised steel structures covered with a strong fibreglass body.